Prescription Insurance is an important part of your job as a pharmacy technician. 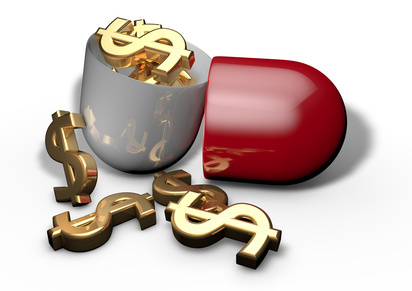 You should know how to bill the companies responsible for prescription reimbursement. You should know what to do when problems come up in the billing process. 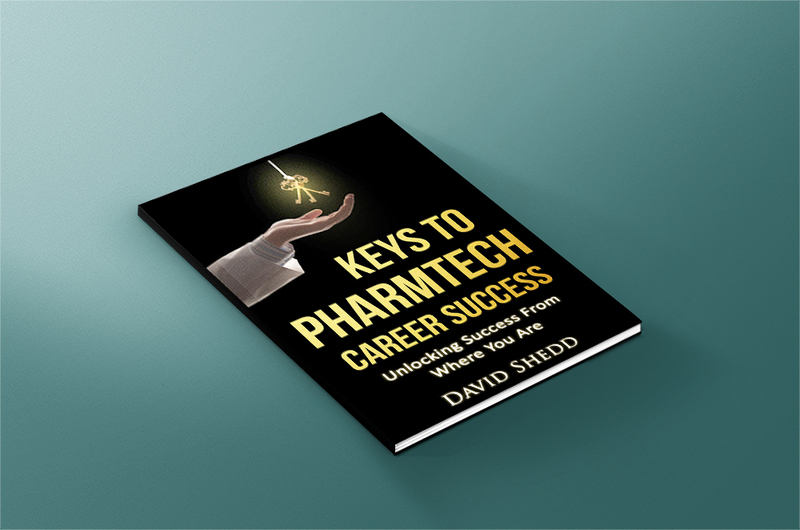 This means knowing what some common rejections are and how to go about overriding them. A few common ones, which will be mentioned in more detail below, are a refill too soon rejection and a prior authorization rejection. This page will cover a number of topics, all related to prescription insurance, online adjudication rejections, and more. This page will also explain to you how to decipher a prescription insurance card. Online adjudication is fast-usually taking from a few seconds to a few minutes. Sometimes problems come up during the online billing process which prevent a customer's prescription from being billed off to their insurance when they want it to be. The most common rejection that techs receive is a refill too soon rejection. Usually the insurance company will give the earliest date at which the refill will be covered. When you get a refill too soon rejection when filling a new prescription, you should always look at the dose and frequency of the previous prescription. If the prescription has changed, for instance if the frequency has increased from one tablet by mouth daily to two tablets by mouth daily, or the dose has increased from 10mg daily to 20mg daily, then you will need to get a dosage change override from the insurance company. Sometimes getting a Dosage Change Override is as easy as putting some numbers in the Prior Auth field, and other times you are required to call the insurance company and get them to put in the override on their end. If neither the frequency nor the dose has changed but the patient had their doctor call the prescription in because they are going away on a trip, then you will need to get a vacation override. Like the Dosage Change Override, you will either be able to put some numbers in the PA field or another field, or you'll need to call the insurance company. Some insurance companies have an automated line for overriding the refill too soon rejection. They can often get your rejection overridden without even speaking to a customer service representative. Another response could be a prior authorization rejection. This means that the customers prescription insurance coverage requires the doctor to contact them in order for them to pay for it. When a new customer brings in a prescription to the pharmacy, there is an intake process. and the approximate time someone will be picking up the medication. There are many insurance companies that you will become familiar with. 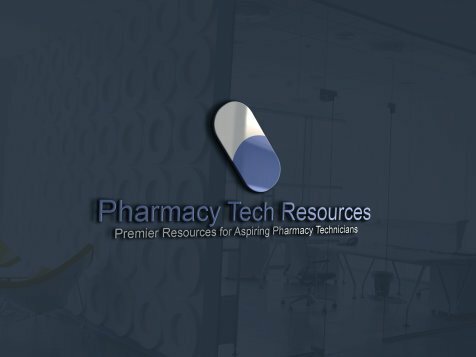 Anthem, Medco, CVS Caremark, Cigna, Express Scripts, Medicare Part D and Medicaid are a handful of the insurances you may encounter in your work as a retail pharmacy technician. Deciphering an prescription card is easy once you know how. All prescription cards contain a BIN number. This number is used to identify which company reimburses the pharmacy for the medication. Most pharmacies have a list of BIN numbers. The acronym BIN stands for Bank Identification Number. It is a 6 digit number which tells the pharmacy’s computer where the claim should be sent. However, there are no longer any banks involved with the insurance billing process, so it can seem confusing. Apparently the term was carried over from the early days of electronic banking jargon. All prescription cards also have an ID number. Most cards have an Rx Group number as well. These are fairly self-explanatory. It is often necessary to know the name of the person who holds the policy and the person number of the insured. Usually the individual who is the primary account holder has a person number of either "1" or "01" and the secondary (dependent-could be a spouse or child) is "2" or "02" and so on. A co-payment is the patients’ financial responsibility. It is part of the cost of the medication that the insurance does not pay for. Many companies have prescription drugs in different tiers. Generic medications could be in Tier 1 at a $10.00 co-payment. Brand-name medications which have a generic alternative could be in Tier 2 at a $25.00 co-payment. Specialty medications which are expensive and have no generic alternative available may be in Tier 3 at a $40.00 co-payment. Many companies utilize a prescription deductible. This is in addition to normal co-payments. 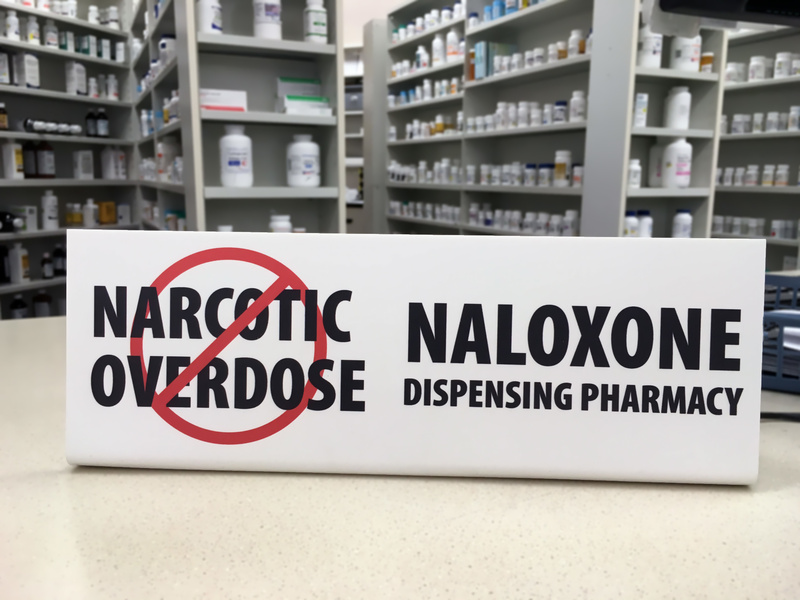 This means that for example, each year the customer is responsible for the first $100.00 towards the cost of his or her prescription medications. The deductible would be an amount set by the prescription insurance company. This is in addition to their normal co-payments. Basically, a deductible is the amount of the patients financial responsibility before their coverage kicks in. When you or the pharmacist sends a claim online, the transmitted claim does not always go directly to your insurance company. It goes off to a Pharmacy Benefit Manager (PBM), a company that makes its money by only handling the billing for prescriptions. It may be a different part of the customers current insurance company, or it may be its own company, its own entity, like Express Scripts or Medco. There are different BIN’s for each PMB. If the company the customer works for changes PBM’s, things can get more confusing. Their employer may have contracted with the new PBM and agreed to maintain the same benefits, but everything may not be the same when sending the claim online for billing. And the new BIN number. $2 E-Book: Resolving Prescription Insurance Rejections, subtitled, "Overcoming Insurance Hurdles" by David Shedd. Click on the "Add to Cart" button and checkout. Act NOW for immediate download!